Tuesday, Wednesday, Thursday, Friday, Saturday—9:00 a.m.-4:00 p.m.
Monday and Friday—9:00-11:45 a.m., 1:00-2:45 p.m. When the Quincy public schools are closed due to inclement weather, both Ladies of Charity facilities will be closed. 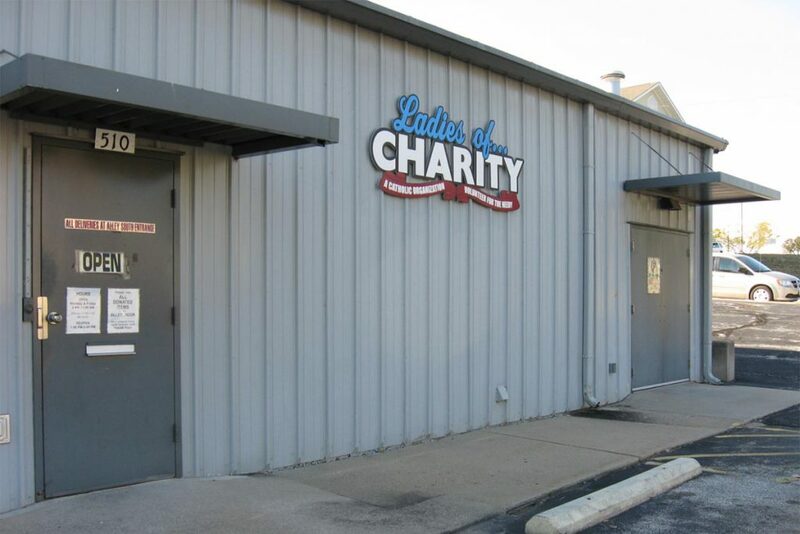 Occasionally, icy parking lots or threatening weather conditions make it impossible for the Ladies of Charity to open or to remain open, even when schools are in session. We apologize for the inconvenience, but we attempt, at all times, to exercise concern for the safety of our clients, customers, and volunteers. 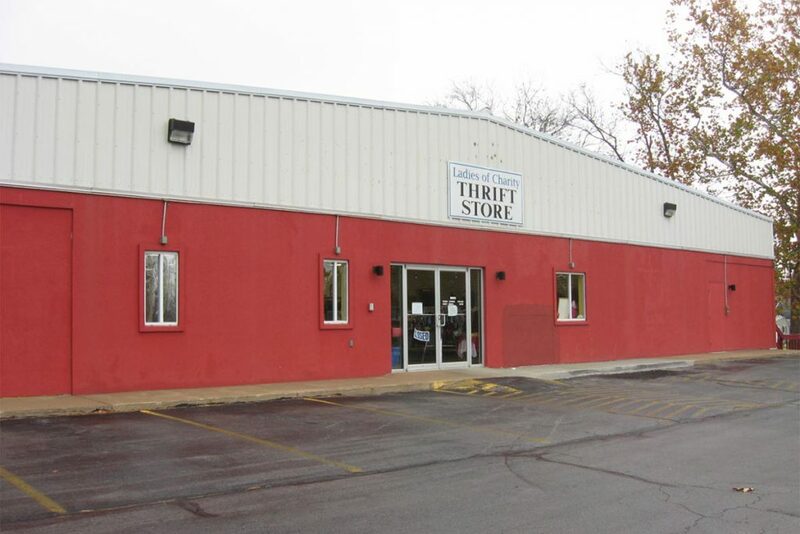 If in doubt, call the Center or the Thrift Store to inquire if we're open.